Are you unhappy with the way that your teeth look? Are your teeth misaligned, spaced too far apart, broken, stained, or shaped oddly? If so and you are looking for a solution, contact the team at C S Family Dental today. 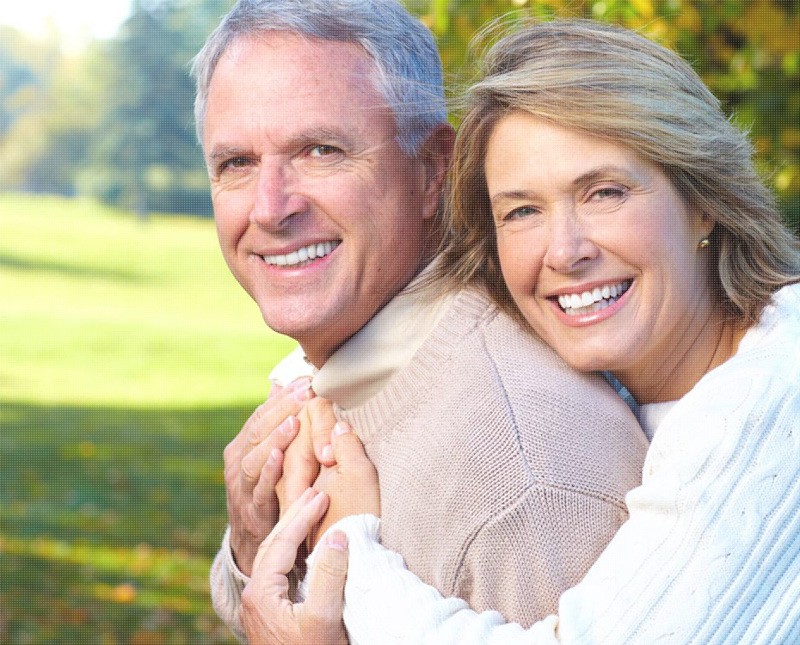 We are located in Denver, CO and would love to help you restore your smile. If you have a tooth or two that do not look the way you want them to, porcelain veneers are the perfect option for you. Unfortunately, not everyone is born with perfect teeth and if you are not, you probably desire them at some point. Whether you have a stain, discoloration, or a lack of enamel on your teeth, you may to improve your teeth and the look of them to prevent any self-esteem issues. When it comes down to the bare bones of it, porcelain veneers are a wonderful option and they will improve the look of your smile. If you are interested in porcelain veneers, contact the team at C S Family Dental to schedule an appointment with Dr. Sohn. 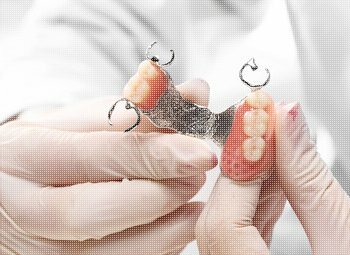 If you do not know what porcelain veneers are, do not panic. In fact, some people have never even heard of them. A porcelain veneer is a small, thin shell covering that is placed over top of your tooth to cover up any damage or flaws. The veneer itself is made from porcelain material and is cemented in place over your permanent tooth. Many patients choose porcelain veneers because they are resistant to stains and they are extremely durable. This means that you can eat tomato sauce, drink coffee, and sip on wine without the fear that your veneers will be stained. Veneers are made to match the natural color of your teeth, so no one will ever know that you have them, unless you tell them of course. When you come into our office for a porcelain veneers consultation, Dr. Sohn will sit down with you and look over your teeth. 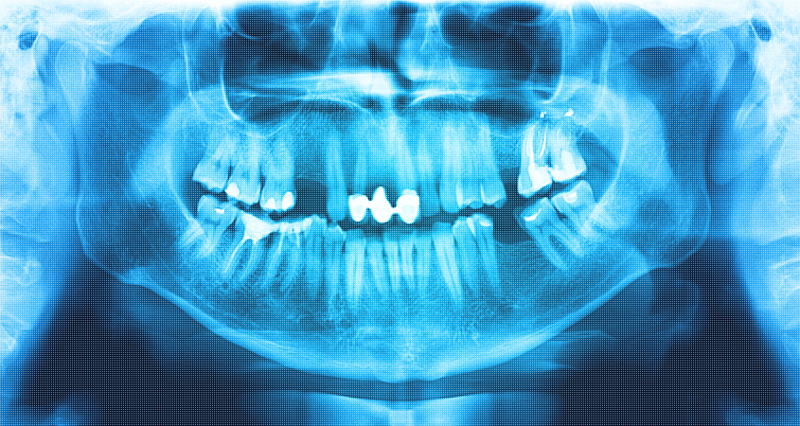 We will take x-rays of your teeth as well to ensure we catch any and all problems that may exist. If it is determined that you are a good candidate for the procedure, we will then begin to identify and create a treatment plan for you. 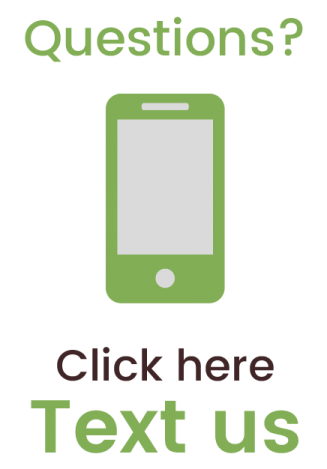 It is important for you to bear in mind that you cannot simply have veneers put on and you may need to have a procedure or two completed before you have the veneer. For example, a cavity would need to be filled FIRST. When you arrive in our office for the veneer procedure, Dr. Sohn will start out by removing some of the enamel from your teeth. 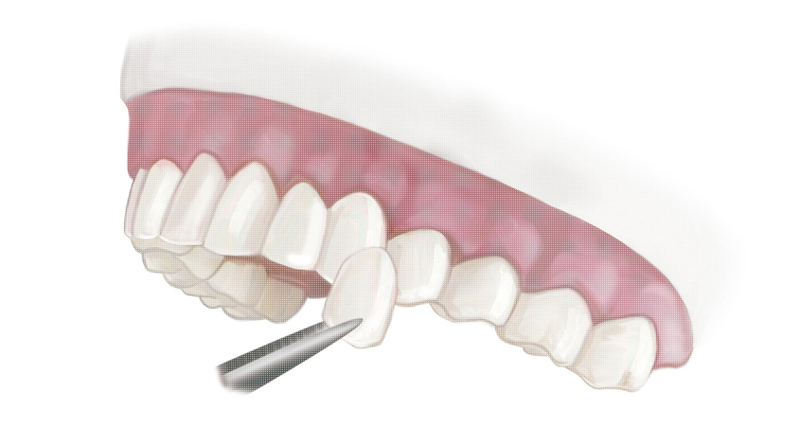 This process is not painful and the amount of enamel removed will depend on the condition of your tooth and the veneer. You will not notice that any of the enamel has been removed. 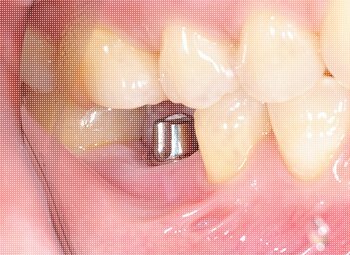 Once the tooth has been shaped, Dr. Sohn will then take an impression of the tooth or teeth and send them off to the lab to be made. When the veneers come into our office, you will come in again for another appointment. At this appointment, our team will place the veneer temporarily on your tooth to make sure the shape and size is right. If any adjustments need to be made to the veneer, they will happen now. Once Dr. Sohn is happy with the fit of the veneer, he will then cement it to your tooth and a light will be placed over top of the veneer to create a strong bond. 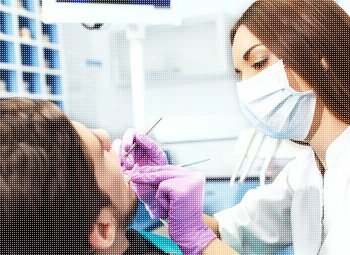 What Are the Cons of Veneers? 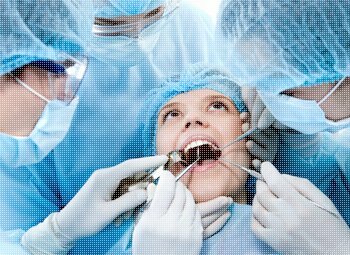 As with any procedure, there will be some downsides that you need to know about before you proceed with the procedure. First and foremost, you do need to be careful with your veneer and not chew your nails, bite ice, or any other hard or sticky substances as the veneer can pop off. The next downside is that veneers are permanent. This means that once it is placed, you cannot just simply remove it if you decide you do not like it. You will need to have your veneers replaced every five years or so depending on their wear. A veneer is not free from tooth decay and it can still form. You do need to make sure that you continue to brush and floss your teeth as you would if a veneer was not there. If you want to know more about the risks, talk to Dr. Sohn about them today! If you are interested in porcelain veneers, do not wait any longer and contact the team at C S Family Dental today. 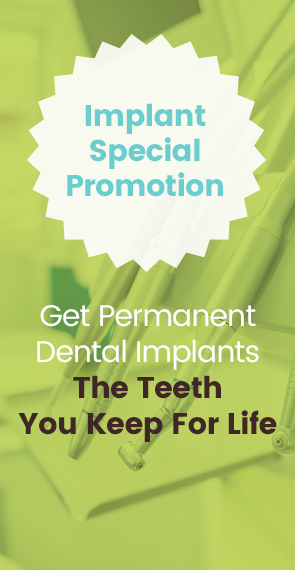 We want to provide you with the smile you have always dreamed of. Our team is ready to work with you and provide you with the information you need about the procedure to make an informed decision. Porcelain veneers are ideal for many patients and can eliminate many of the problems that cause patients to feel insecure about their teeth. Veneers cover up stains, breaks, and misalignments, so that you can smile big, proud, and from ear to ear. Contact the team at C S Family Dental today to schedule your consultation with Dr. Sohn. We can’t wait to help you improve your smile.